See our exclusive offer for first-time customers! The thing about growing older is … it happens to everyone. There’s no real way to avoid it. But there are some age-related symptoms that you can slow down a bit… including hair loss or thinning. That’s why, when Dr. Gundry talks with patients who are concerned about thinning hair, he recommends biotin. It’s simply one of the best supplements to help with preventing (or slowing) hair loss. Well, biotin is a water-soluble B-vitamin that’s super important when it comes to your body’s energy metabolism. It is considered a coenzyme – that means it’s basically a non-protein compound your body needs to help other enzymes function. You might also see biotin referred to as coenzyme R, vitamin B7, and vitamin H. It has several different forms, actually. But only D-biotin is totally active in human beings. So, when you see the word “biotin,” it usually means you’re looking at D-biotin. You see, the thing is, people aren’t able to directly produce biotin. Though in some cases, the bacteria that usually live in your gut can produce close to enough biotin to keep your body going. But, since the body doesn’t make its own biotin, how can you support hair growth if you can’t rely on your body? 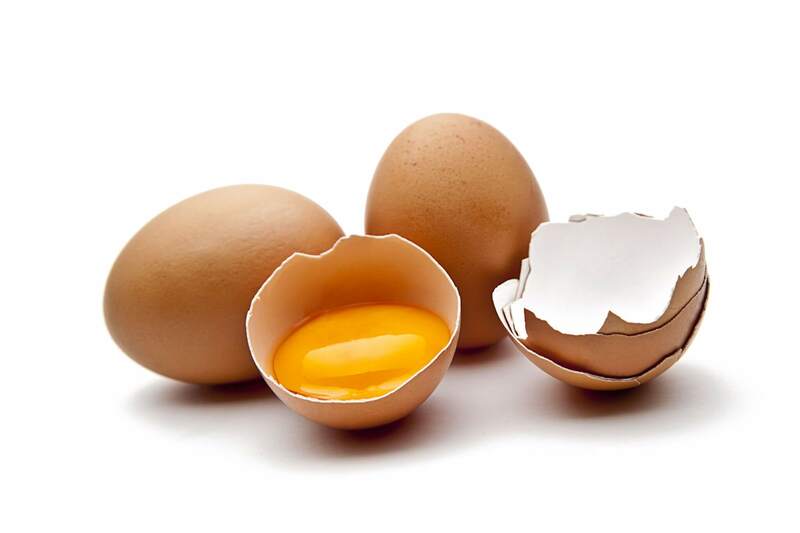 Of course, not everyone is willing to eat raw egg yolks and liver. But with supplements and all the other delicious sources of biotin, there’s no reason not to eat it. And, because it’s a water-soluble, excess amounts simply pass through your body and are eliminated with your urine. Therefore, it’s important to consider biotin supplements, too. And, biotin isn’t just for thinning hair. 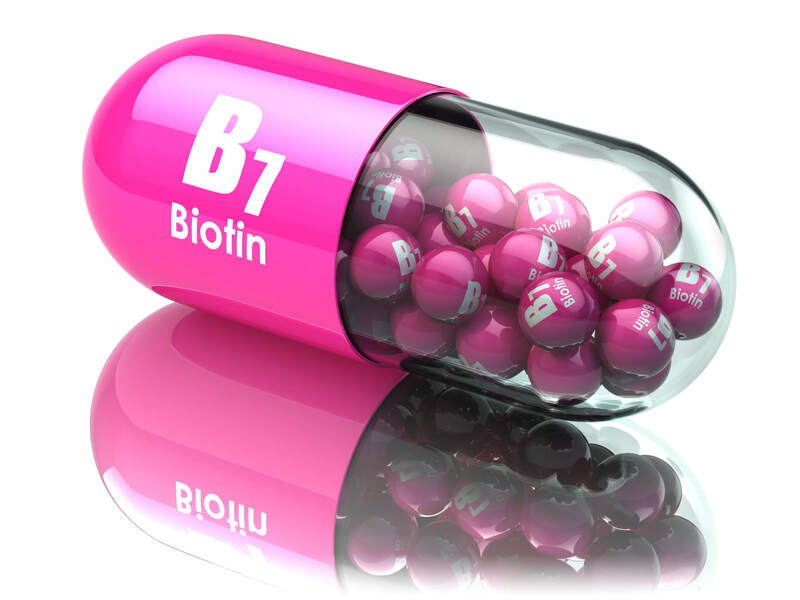 But first, it’s important to assess if actually need to supplement with biotin. How Do You Know if You’re Biotin Deficient? Turns out, there are several symptoms that can alert you to the possibility you might have a biotin deficiency. In most cases, biotin treatment can help. What are the Best Biotin Benefits? Of course, first and foremost, biotin is sometimes recommended when you notice the frustrating occurrence of hair loss – meaning you’re hair is starting to thin, or even disappear. 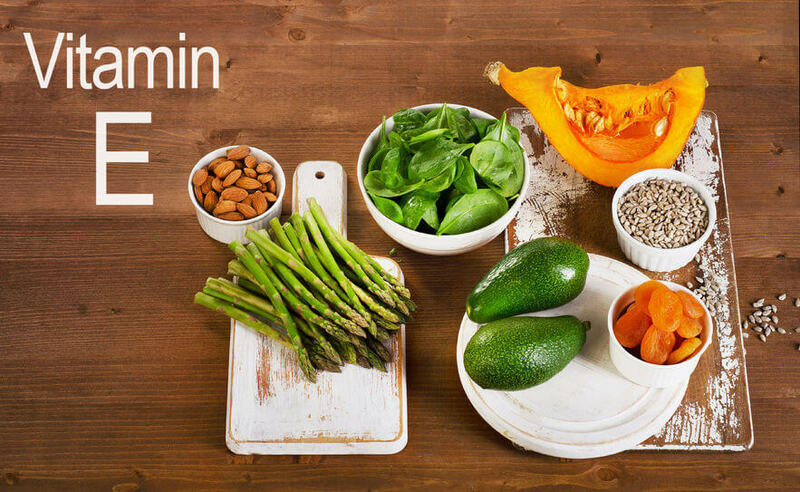 Again, biotin is simply a B-vitamin – one that your body needs in order to play a very crucial part in the metabolism of carbohydrates, fats, and proteins. And so many of the potential biotin benefits could affect your skin, hair, and nails in positive ways. But the best part is, you can find biotin in a bunch of different types of foods (and supplements), so if you think you may be experiencing a deficiency in biotin, you can correct that with relative ease. It can be tough to see yourself change when you look in the mirror. Even harder is the feeling of losing your confidence when you lose your hair, your health, or your youthful agility. But there are ways to hold onto what you’ve got. Eating right, avoiding lectins, and taking the right supplements will help you feel like you longer. 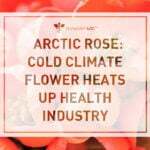 Longevity is what everyone’s after – feeling good and looking good for as long as you can. And that’s becoming a real possibility every day, as scientists and researchers discover new ways to help people live better, longer. The Vitamin You Need to Load Up On…Right Now! Sign up for the newsletter, and let Dr. Gundry make healthy living simple for you! Why Am I Feeling Nauseous All the Time But Not Throwing Up? If you’re not 100% satisfied with your product for any reason, you're covered by our 100% money-back guarantee (does not cover shipping and handling) for 90 days. For refunds, contact our customer support team at (800) 852-0477 and we'll refund your purchase, no questions, no hassle.